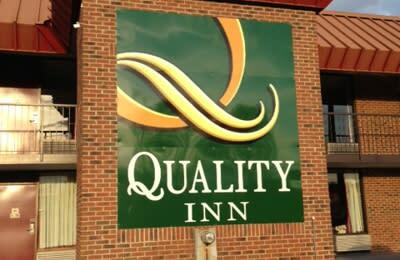 You can always depend on Quality Inn & Suites. Featuring flat-screen TVs, microwaves, refrigerators, coffee makers, hair dryers, irons and ironing board along with free breakfast, free WiFi and a fitness center. 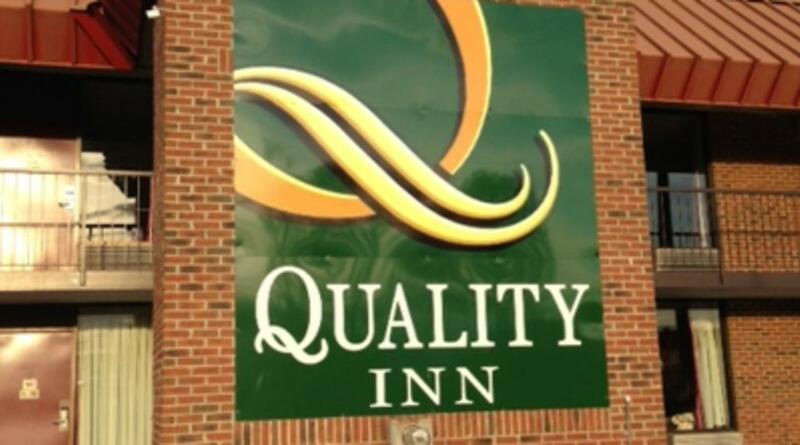 Quality Inn Forest City provides an affordable hotel with all the amenities you expect, whether on business travel, a weekend getaway or vacation.